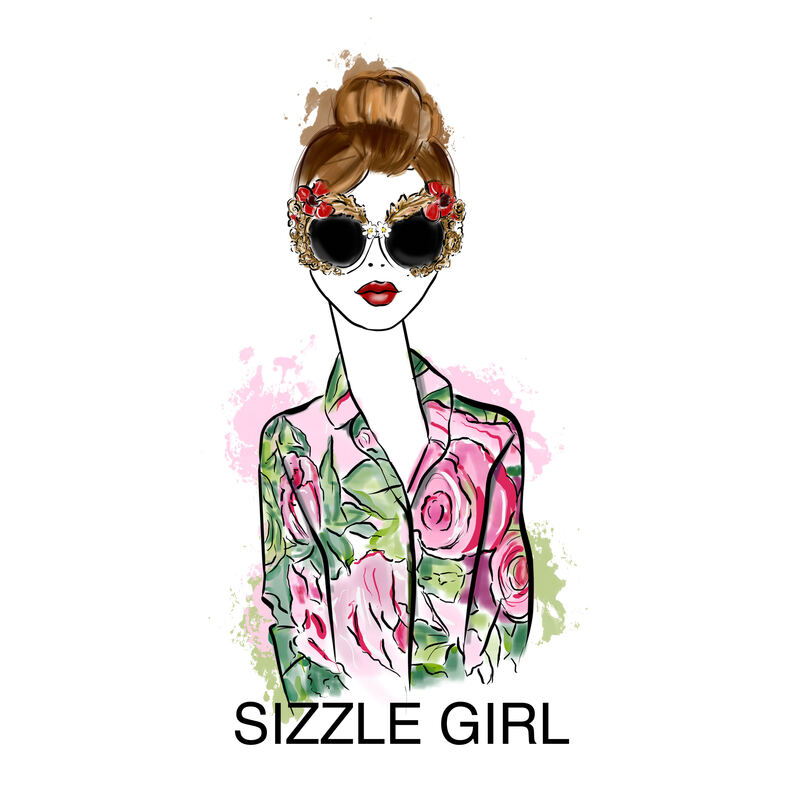 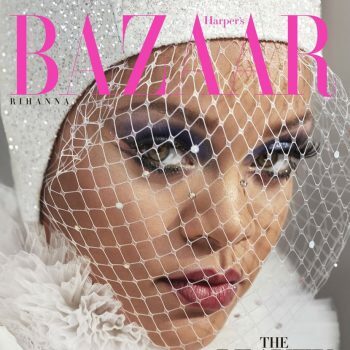 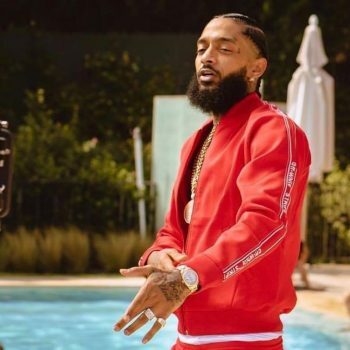 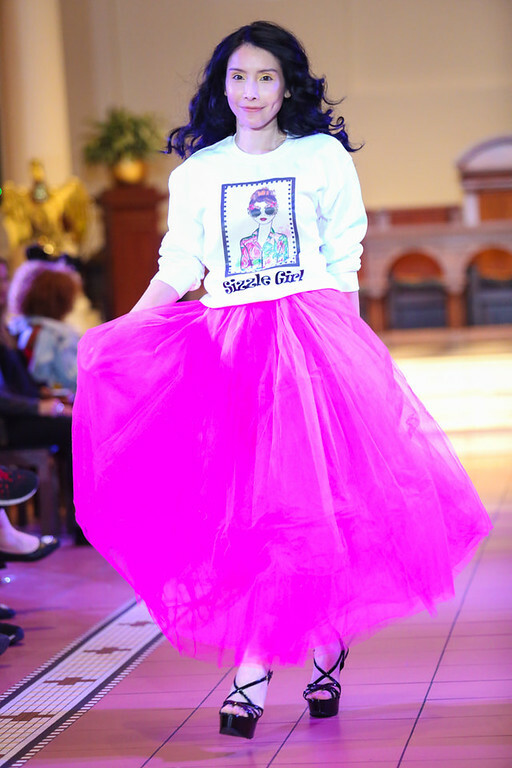 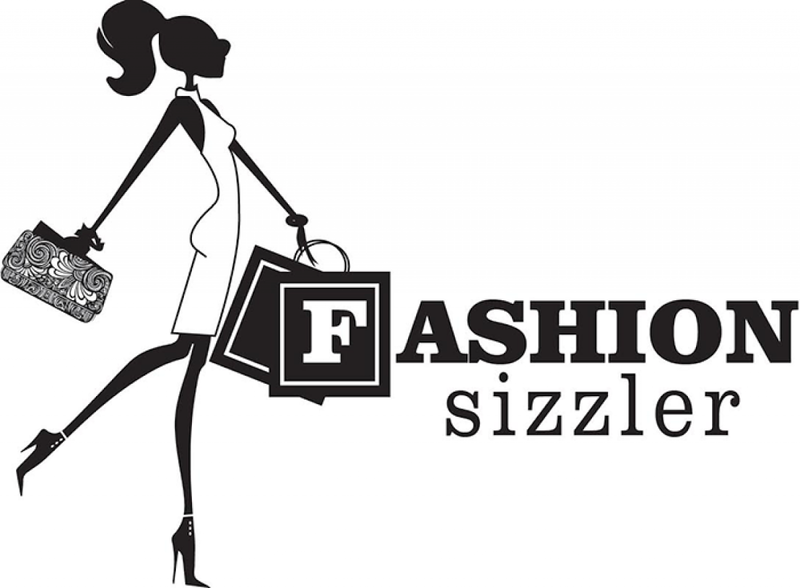 Fashionsizzle - Daily Fashion News and Fashion Show Reviews, Celebrity Fashion/Style, Runway Shows, Beauty News, Street Styles, Style Tips, Makeup, Hair and Fashion Trends. 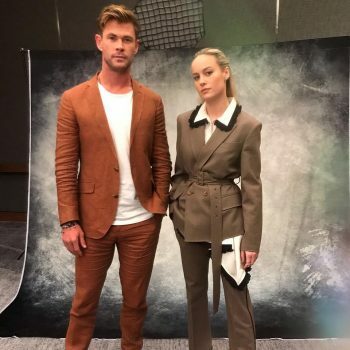 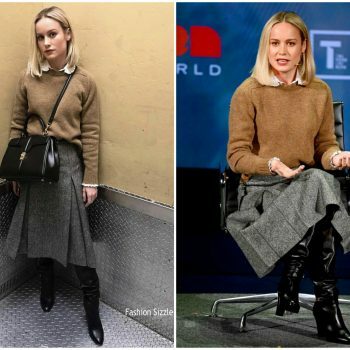 Brie Larson wore Celine at the 10th Anniversary Women In The World Summit at David H. Koch Theater at Lincoln Center on April 10, 2019 in New York City. 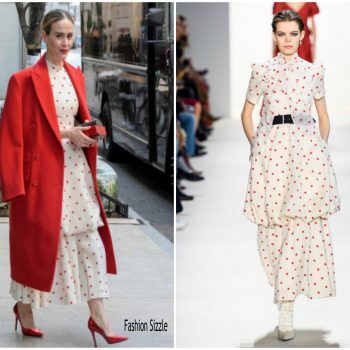 Keri Russell was in attendance at ‘Burn This’ opening night after-party on Monday (April 15) in New York City. 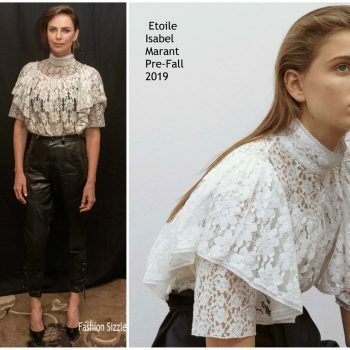 She wore a white Celine blouse along with Tom Ford pants and Gucci heels. 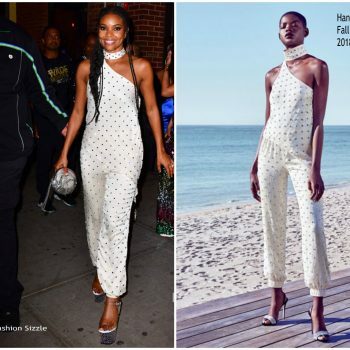 Gabrielle Union attended the BlackDesign Collective Event honoring costume designer Ruth Carter. 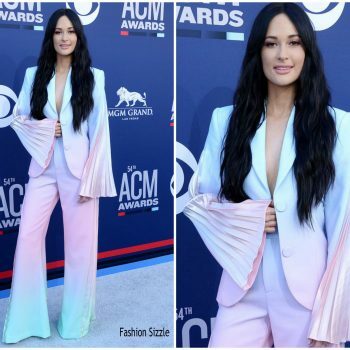 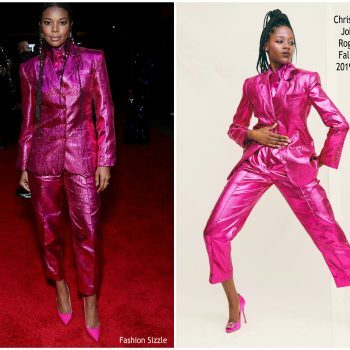 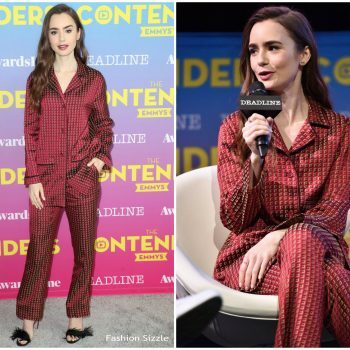 She wore a fuchsia Christopher John Rogers Fall 2019 lurex suit. 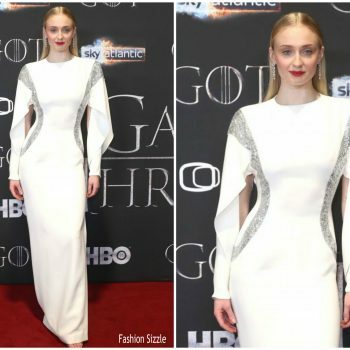 She styled her look with a pair of Sergio Rossi pumps. 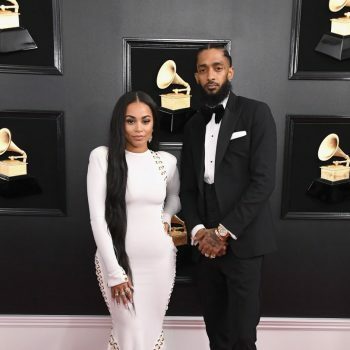 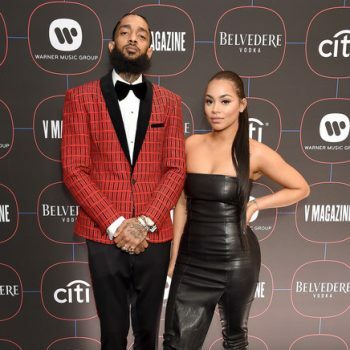 Cardi Be was honored with the 'Spark Awards' at the 2019 Swisher Sweets Awards at The London Hotel in West Hollywood, CA. 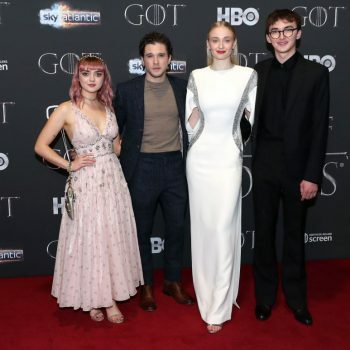 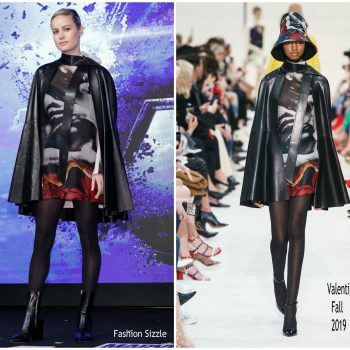 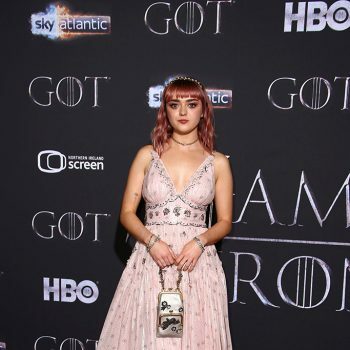 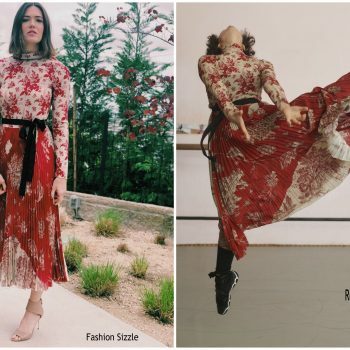 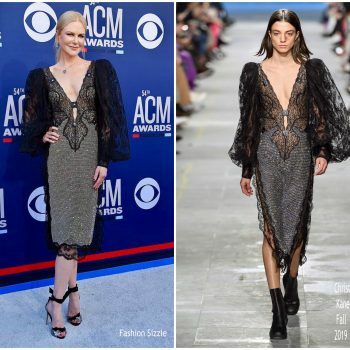 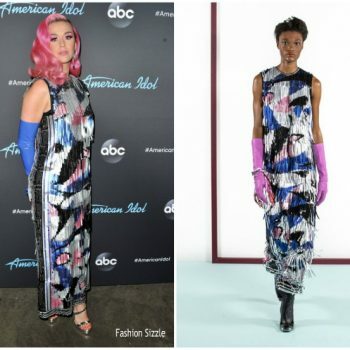 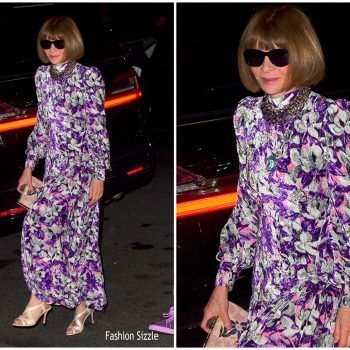 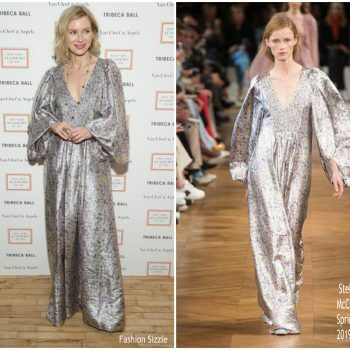 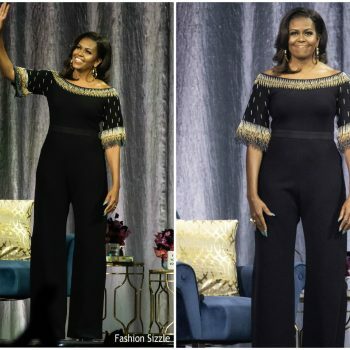 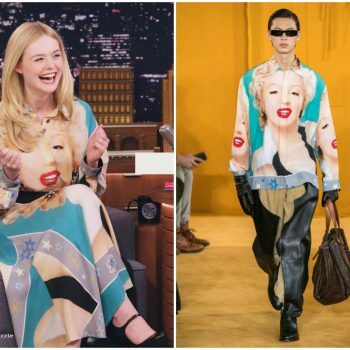 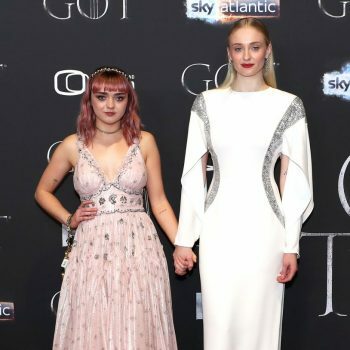 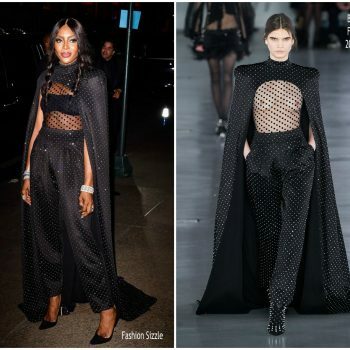 She wore Valery Kovalska Fall 2019 design. 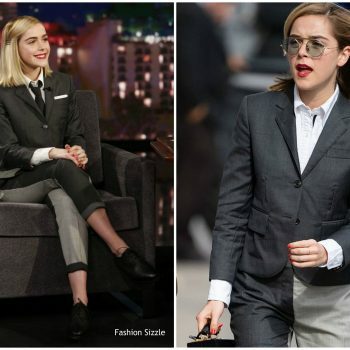 Kiernan Shipka in Thom Browne arriving for her Jimmy Kimmel Live appearance on Thursday (April 11) in Los Angeles. 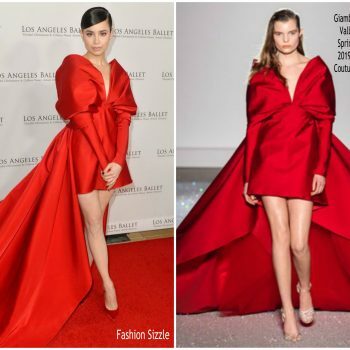 Sofia Carson attended the Los Angeles Ballet’s 2019 Gala on Thursday (April 11) in Beverly Hills, California. 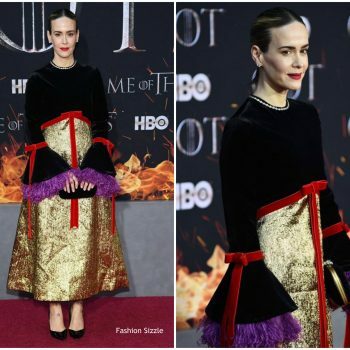 She wore a red Giambattista Valli Spring 2019 Haute Couture gown. 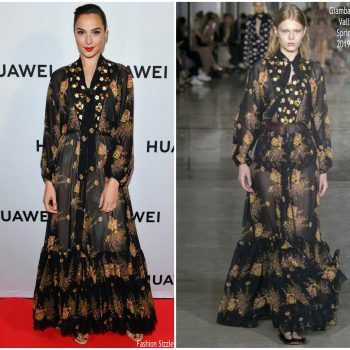 Gal Gadot was in attendance at the Canadian launch for the new Huawei P30 Series held at the Carlu on Tuesday (April 9) 2019 in Toronto, Canada. 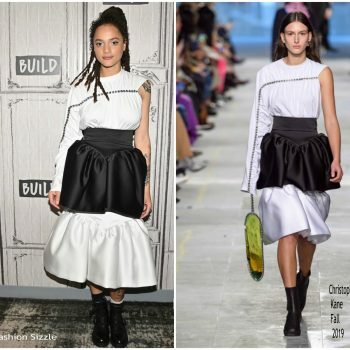 She wore a Giambattista Valli Spring 2019 design. 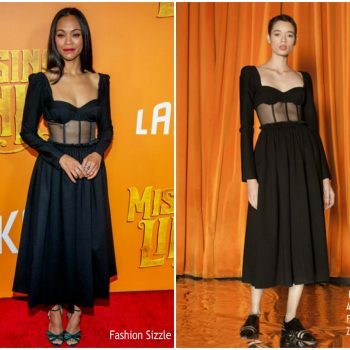 Letitia Wright attended the ‘Clash De Cartier’ launch photocall which was held La Conciergerie in Paris on Wednesday (April 10). 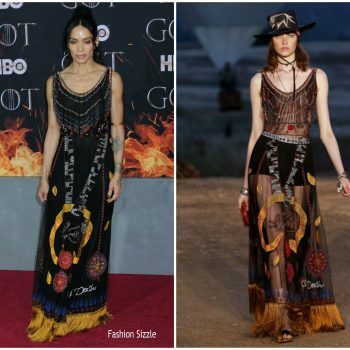 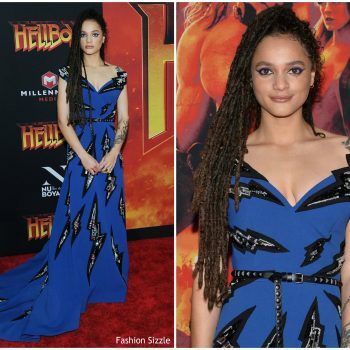 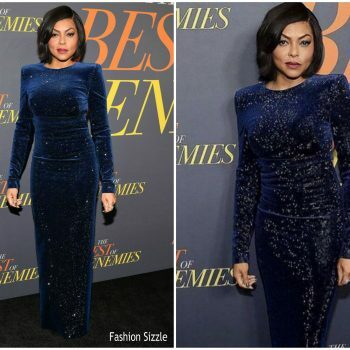 She wore a Zuhair Murad Pre-Fall 2019 gown. 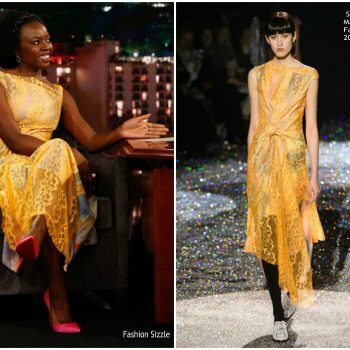 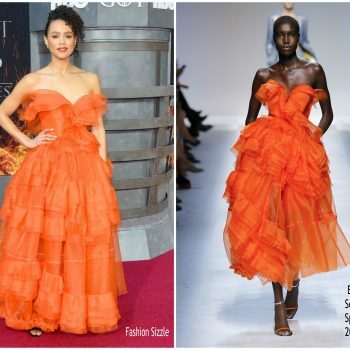 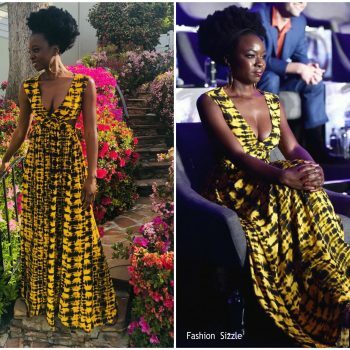 Danai Gurira In Sies Marjan @ Jimmy Kimmel Live! 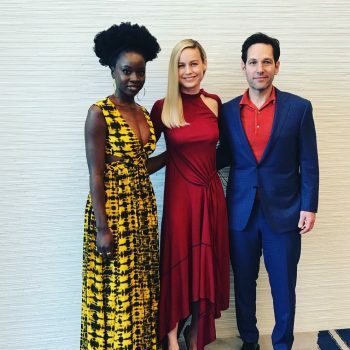 Danai Gurira made a guest appearance on ‘Jimmy Kimmel Live!’, to promote her new film, ‘Avengers: Endgame’ on Tuesday (April 9). 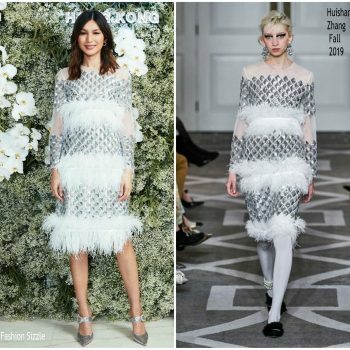 She wore a yellow Sies Marjan’s Fall 2019 lace dress styled with pink pumps. 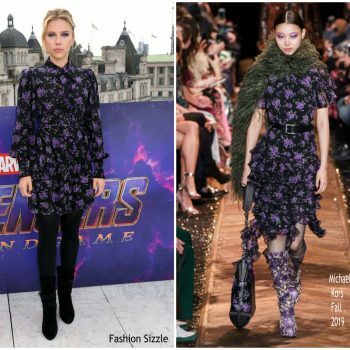 Scarlett Johansson attended the ‘Avengers: Endgame’ cast to attend the Fan Event held at Picturehouse Central this evening (April 10) in London. 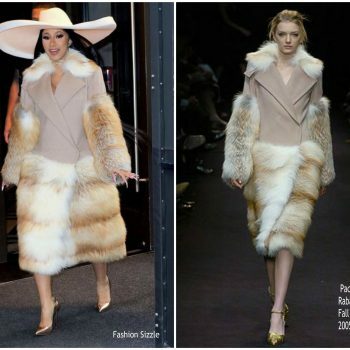 She wore Tom Ford’s Spring 2019 . 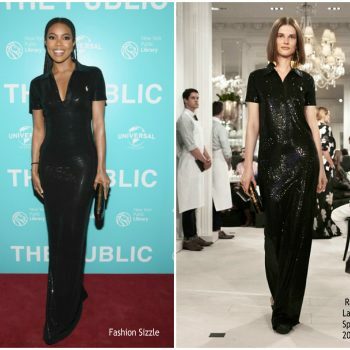 Regina Hall wore a Ralph & Russo Fall 2018 metallic printed, pleated v-neck dressm, styled with metallic Stuart Weitzman heels. 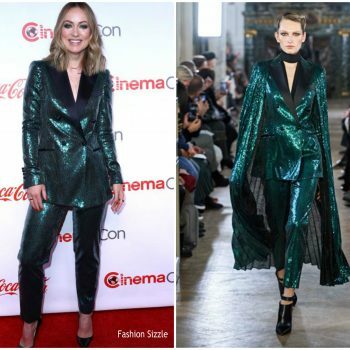 Gigi and Bella Hadid attended the Variety’s Power of Women event on Friday (April 5) in New York City. . (Photo by Evan Agostini/Invision/AP) Gigi Hadid wore a pale blue Emilia Wickstead Fall 2019 jumpsuit. 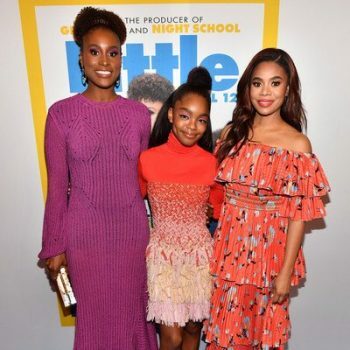 Gabrielle Union attends the "The Public" New York Premiere at New York Public Library - A Schwartzman Building on April 01, 2019 in New York City. 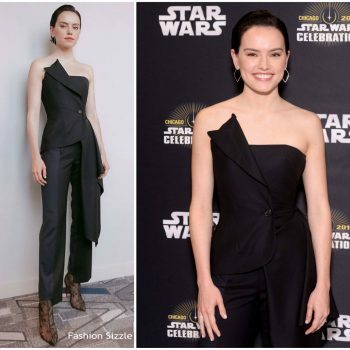 She wore a black Ralph Lauren Spring 2019 dress. 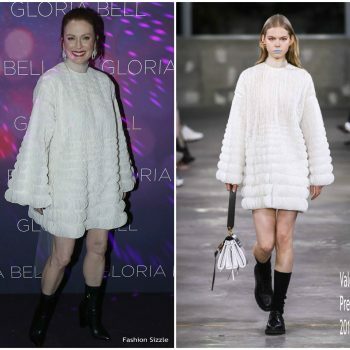 Julianne Moore attended the Variety’s Power Of Women: New York event on Friday (April 5) Photo by Theo Wargo/Getty Images) She wore a Chloe Spring 2019 dress styled with Chloé’s ‘Blake’ earrings. 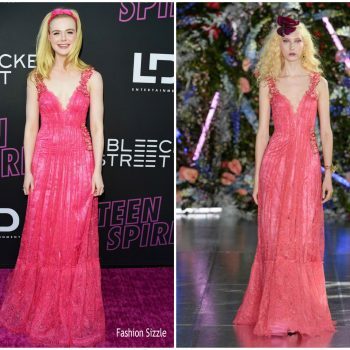 Elle Fanning attended the premiere of Teen Spirit on Tuesday night (April 2) at the ArcLight in Hollywood, Calif. She wore a pink Rodarte dress. 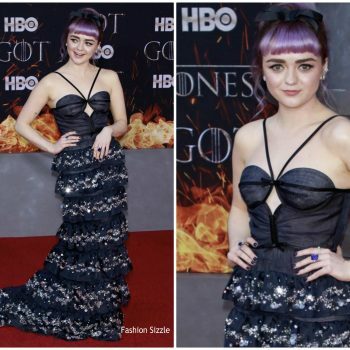 Dakota Fanning attended the premiere of Teen Spirit on Tuesday night (April 2) at the ArcLight in Hollywood, Calif. She wore a black hater Miu Miu dress. 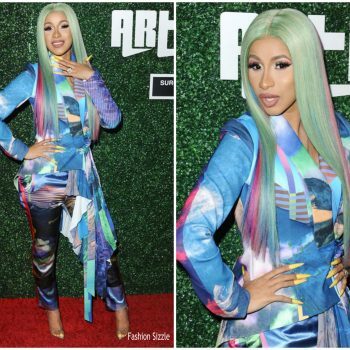 Following her appearance in Las Vegas, Cardi B flew to New York to attend the Beautycon Festival held on Sunday (April 7). 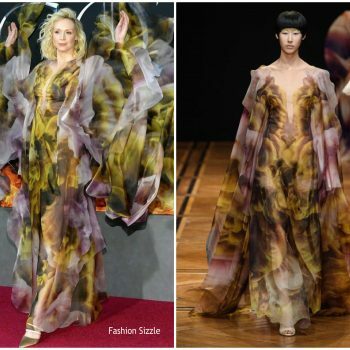 She wore a Paco Rabanne Fall 2005 design . 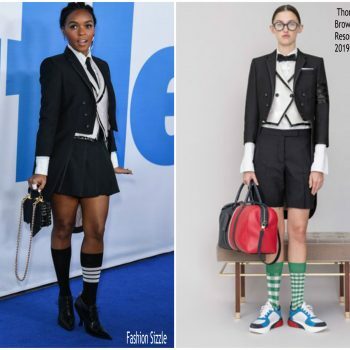 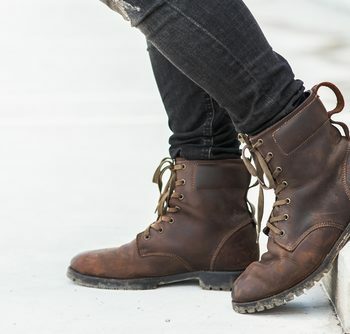 Shuttersrock Fashion Tips For Men's Boots in 2019 People used to be differentiated into two: boot and shoe people. 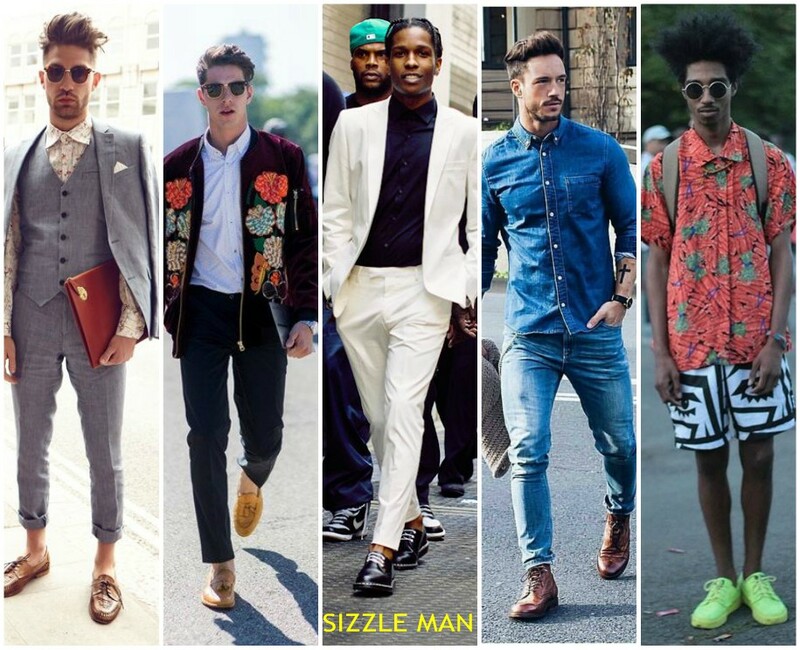 But in the fast changing world of fashion, boots can now be worn all year round.